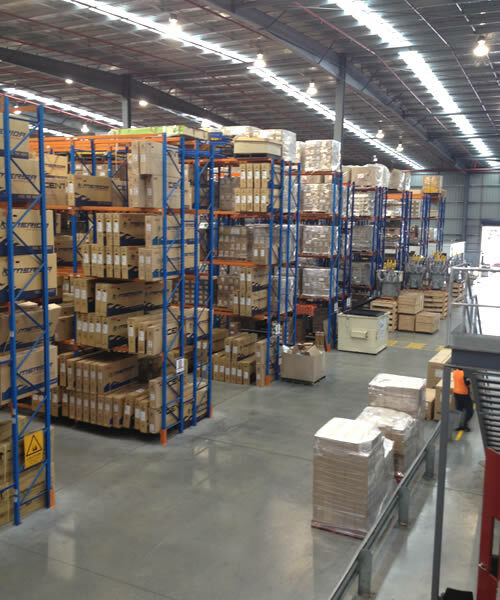 The Melbourne warehouse is a clearspan of approximately 12,000m². With a pallets capacity of over 10,000 pallets, stored in selective racking, double deep racking and block stacked. McPhee’s Melbourne current employees undertake all activities for our customers, including container unloading, order picking, stock taking, cycle counting and repacking. All our warehouse employees have Certificate III in Warehousing. 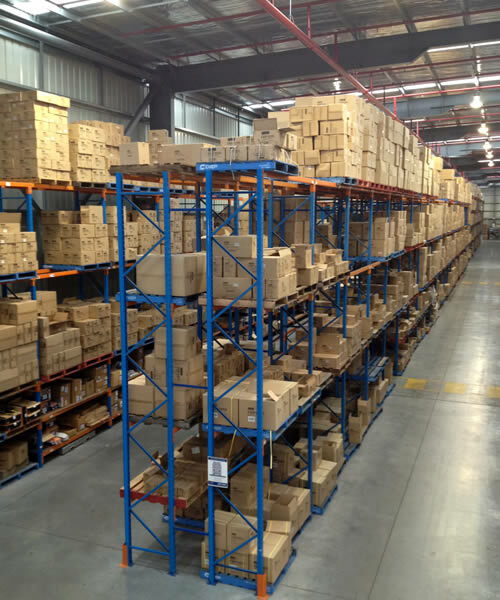 McPhee Distribution Services provides secure racked storage for pallets, cartons, spare parts and customised storage solutions.